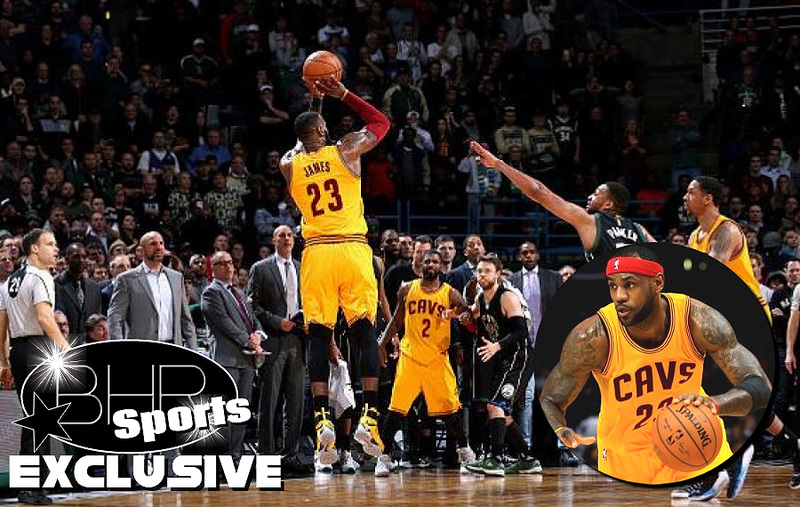 NBA Star LeBron James Maybe Leaving The Cleveland Cavs !! Find Out Why !! BHR Hollywood Reports........LeBron James and The Cleveland Cavaliers are on the cusp of being swept in the NBA finals by the Golden State warriors. To make it worse, a new report suggest LeBron James may consider leaving the Cavs for a La Team. Last year it was revealed the league-wide belief that LeBron may not stay in Cleveland for the rest of his career. According to sources, after next season, Lebron has a $35.6 Million player option to remain with Cleveland in 2018-19. Additionally it was reported on ESPN this week saying that he thinks LeBron will end p in LA Playing for either the Lakers or Clippers since he lives close to the Staples center.